Which made her sit up strait. “That’s very odd,” said Walter. See the Parent/Teacher Resource page or click here for Activities. Why I like this book: This book is just pure fun. The rhymes flow, and the illustrations are lively and imaginative. Great for kids who love dogs. Writers, take a look at the page breaks. I love this book! 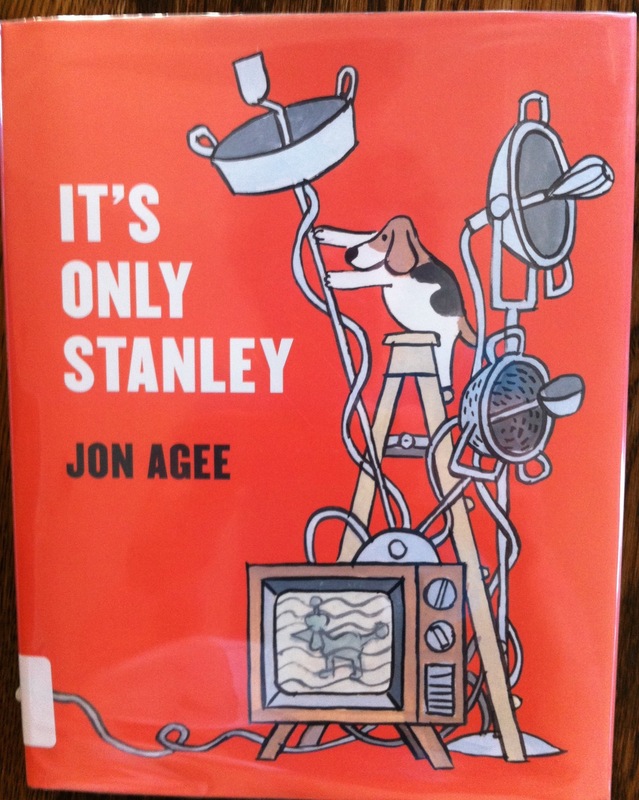 Ach, anything from Jon Agee! Our library has this book – but people keep checking it out! So I have yet to read it. Yes! And the break in the stanza so the page break pulls you to the rhyme on the next page.